I believe that question was asked in the 1976 mini-series Rich Man Poor Man TV production. Rudy (Peter Strauss) was the titular rich man, a well-educated and very ambitious entrepreneur who triumphed over his background and constructed a corporate and political empire. Someone was trying to get Rudy interested in opening a ice cream shop that sold fake ice cream. Which he did and made lots of money. What a bytch, we don't need her anyway. 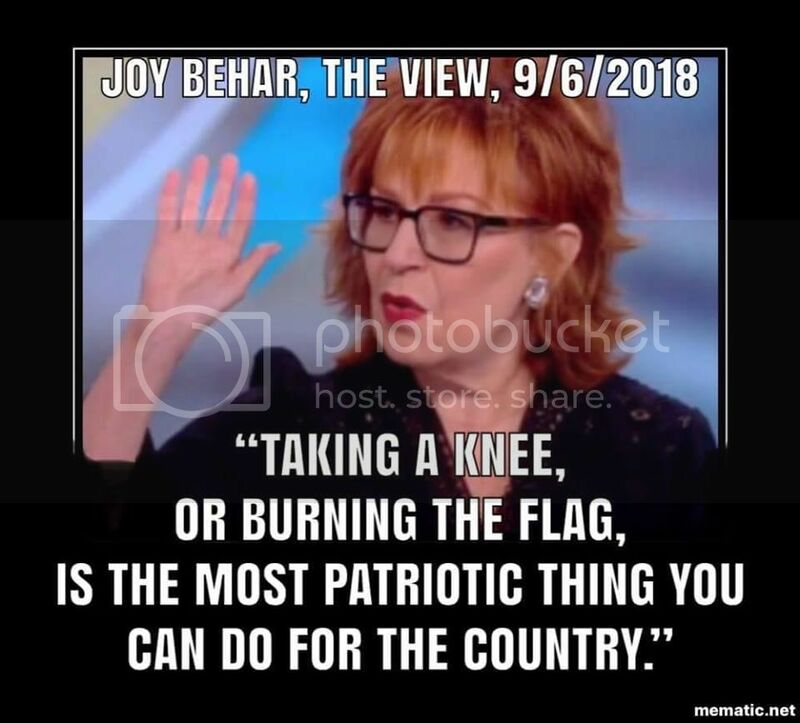 Setting fire to her hair would be patriotic. 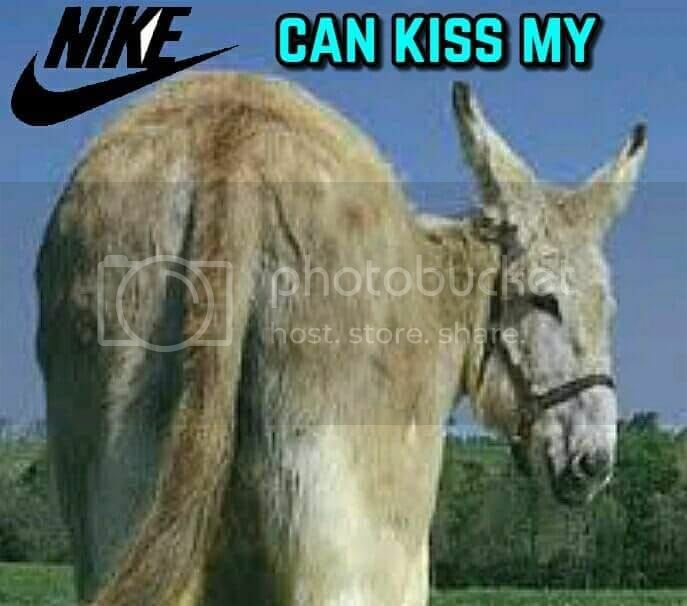 IMO, the CEOs of Nike actually are jackasses.